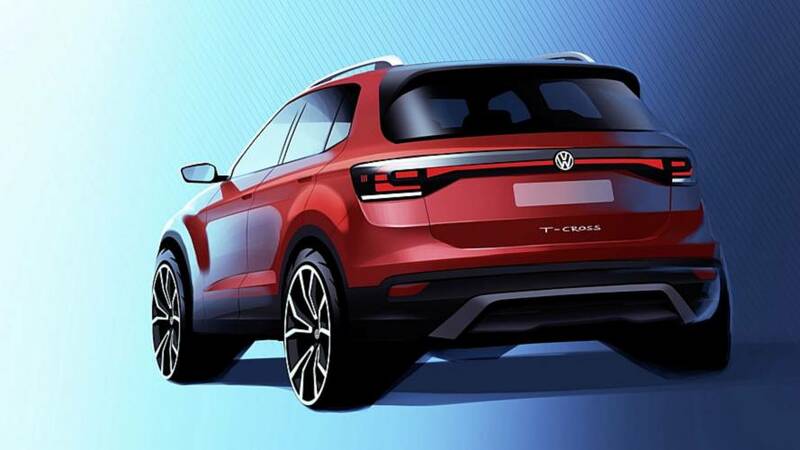 The Polo on stilts will go on sale next year. 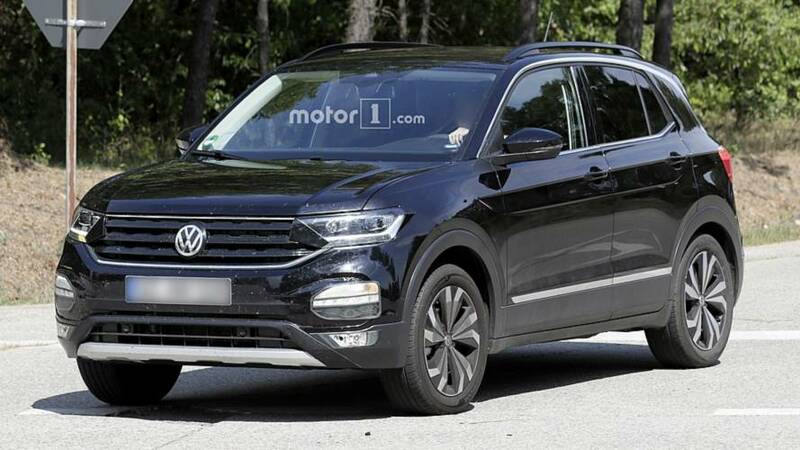 Too small for the U.S., perfect for Europe. 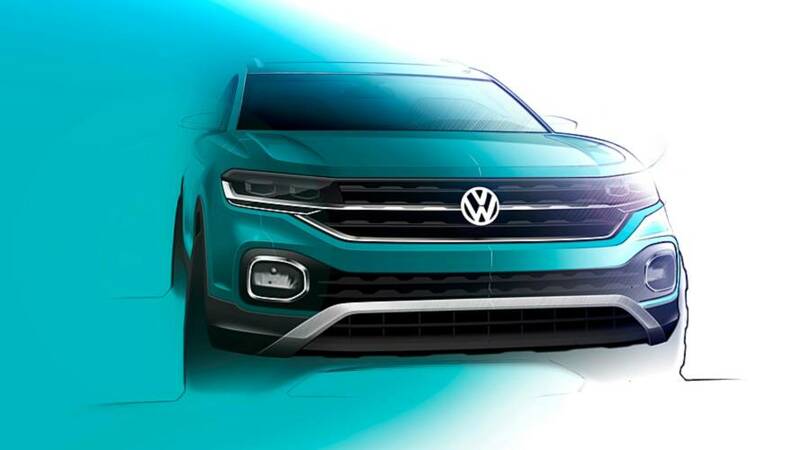 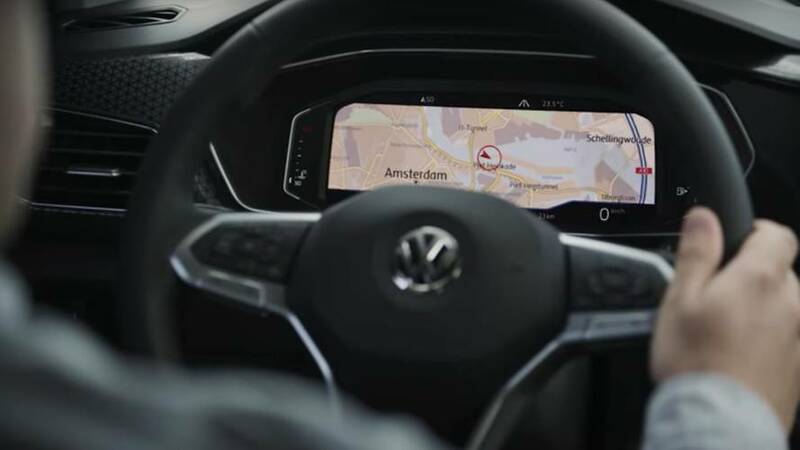 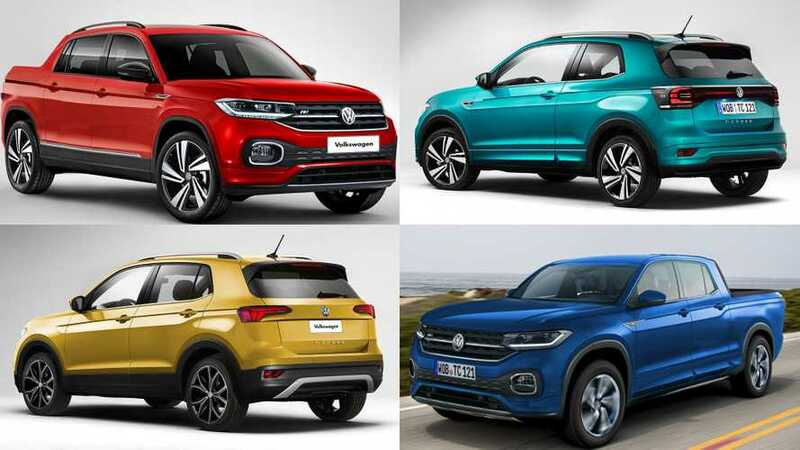 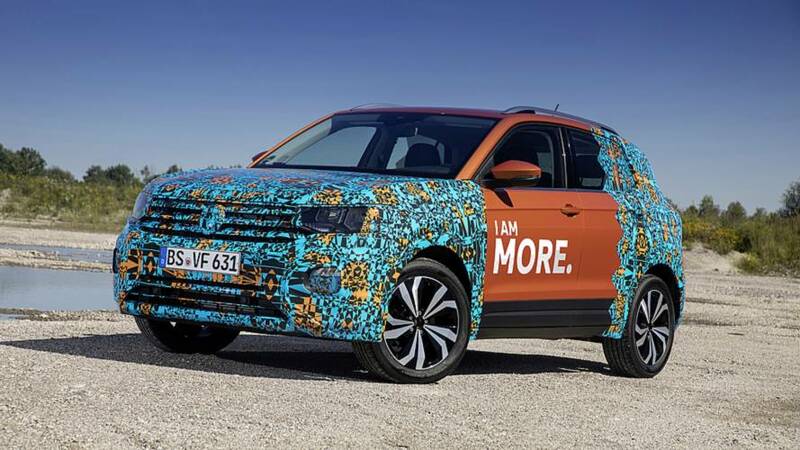 The new arrival will finally allow VW to battle in Europe's hugely competitive subcompact crossover segment. 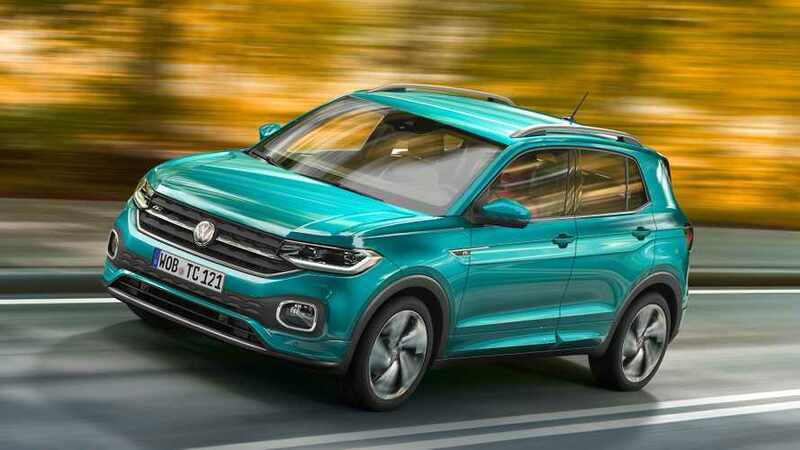 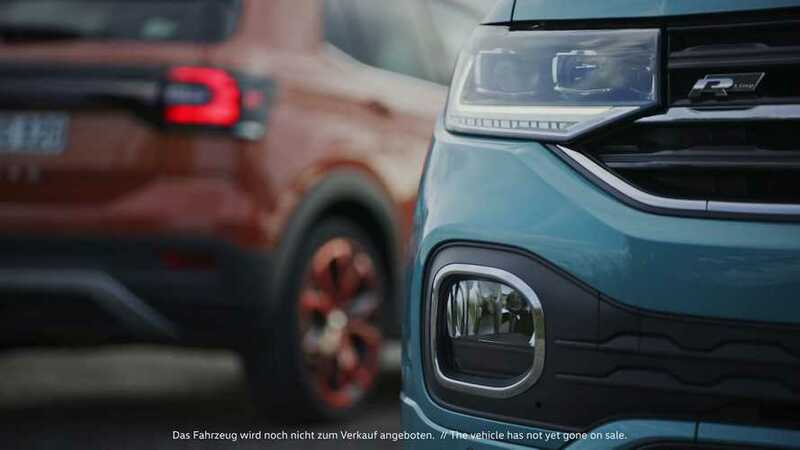 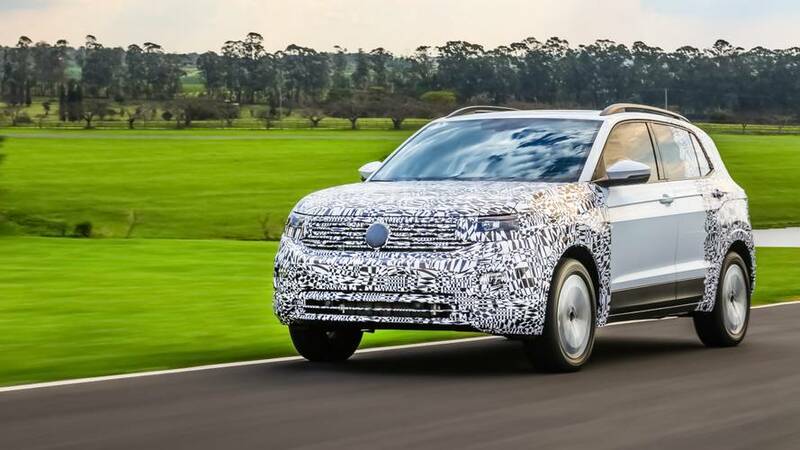 Volkswagen's smallest crossover will debut this fall. 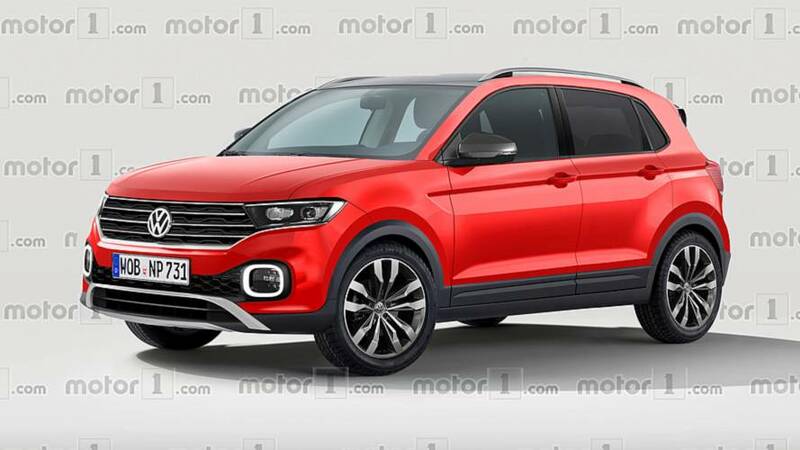 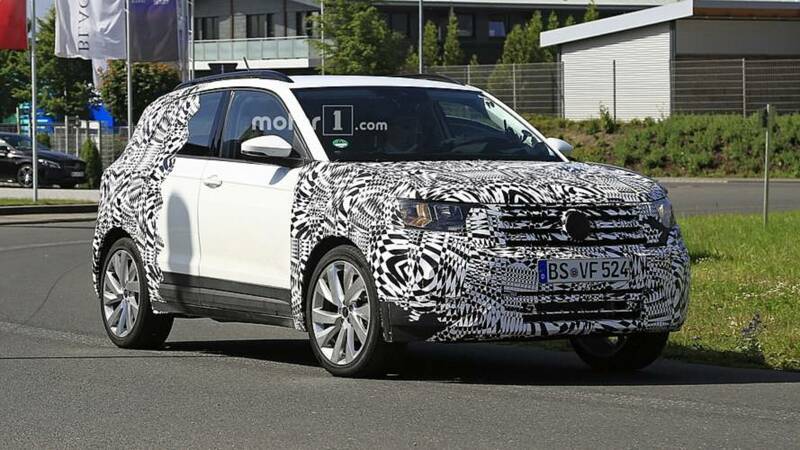 The Polo-based model will finally allow VW to grab a piece of the subcompact crossover pie.